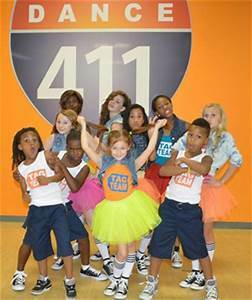 The Kids in Showbiz TV Show Workshop is an innovative new Television Show and Workshop for children (ages 5 to 12). 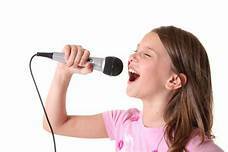 Produced by First Power Entertainment Group, the Kids in Showbiz Program offers professional instruction in On-Camera Acting, Dance and Music and Song Recording in a professional Recording Studio and Sound Stage Facility. Located in Silver Spring, Maryland, our Instructors are trained working Industry Professionals. Each week, all students will be trained in character development and performance excellence in the development of their craft. 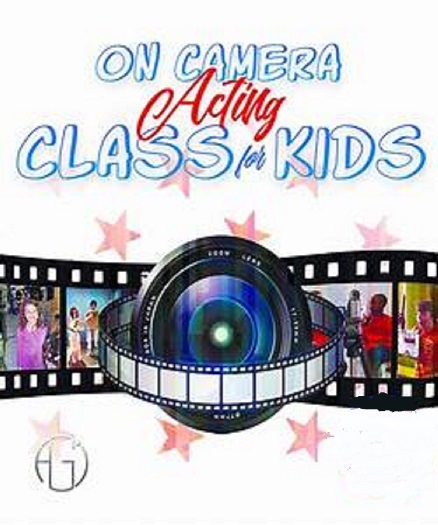 All Students will BE ON TV on one or more episodes of the Kids in Showbiz TV Show as they participate in Dramatic and Learning Plays, Comedy Skits, TV Commercials, Dance Performances and Music and Song Recordings. The Kids in Showbiz Television Show - will be broadcast Worldwide on the HHG-TV Network (available as a Free Streaming Television Channel) on all Roku Streaming Devices. The HHG-TV Network (and the Kids in Showbiz TV Show) will also soon broadcast worldwide on all Smart TV, Apple TV and Amazon Fire Stick Streaming devices. 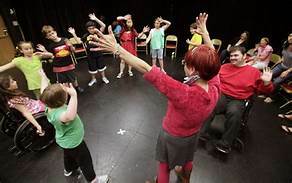 * ON-CAMERA ACTING FOR TV & FILM (performing Short Children's Plays, TV Commercials & Monologues). A brief break and snacks will be provided to everyone. Our 4 Week Program culminates in a final Showcase for the Student's Family and Friends. 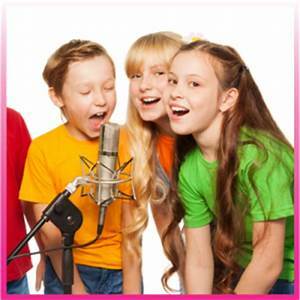 It will include a Television Screening of Your Child on the Kids in Showbiz TV Show, a brief LIVE! 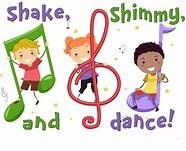 Performance showcasing Your Child and a final Awards Ceremony for all of our Kids in Showbiz. REGISTRATION FORM & TALENT RELEASE AGREEMENT. 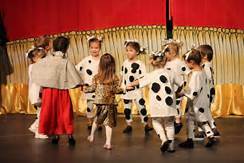 Cost: $350 per Child / 4 Week Class Workshop. 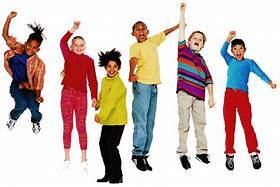 10% Discount applies if you register 2 or more children. (Limit 3).